How my mental health affects Mr 6 is something that plays on my mind a lot. He does take on a lot for a child. I don’t burden him with exactly what is going on, but he does know when Mummy isn’t feeling well. My mum has depression wasn’t something that was said out loud. He knows that on the worst days it means more Ipad time. I hate that he knows that. I have thought about how I was going to explain it to him as he got older. He just keeps getting bigger, knowing more and still I was at a loss as to how to explain it to him, in a way that he would understand. I’m worried about scaring him with too much information or not enough. I don’t want him feeling like any of this is his fault. 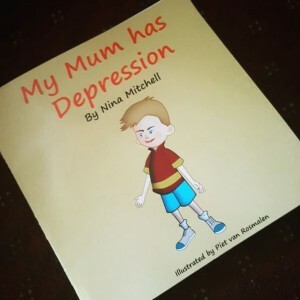 When I heard about Nina Mitchell’s book called My Mum has Depression I was intrigued. 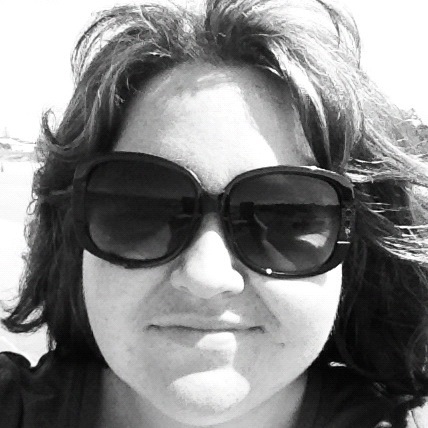 Nina is a primary school teacher from Queensland who also has depression. She has 3 boys and while receiving treatment she struggled to explain the complexities of depression to them. This is where the idea of the book was born. Nina wanted to help other parents who had been in her position. 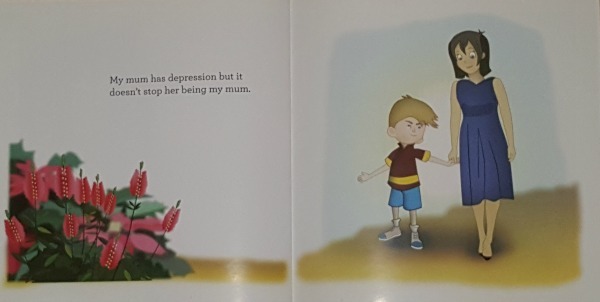 My Mum has Depression is written from the point of view of a young boy whose mother has been diagnosed with depression. 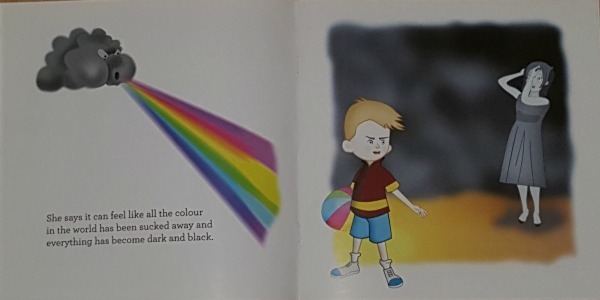 Each page talks about different analogies to help your child relate depression to their world. It shows the negative things that depression can do to someone. My favourite part of My Mum has Depression is that Nina has used objects to help a child relate to depression. One of my biggest concerns is that Mr 6 will think that my being unwell is something that he has done. It talks about the weight, and the noise of depression without laying blame. Along with the negative ways that depression makes his mum feel, My Mum has Depression also talks about the things that make us smile. Nina uses the character to remind the reader that even though their mum has depression, she is still his mum. I like that it ends this way, helping to separate depression from the person that the child knows and loves. I don’t know if Mr 6 really understands what it means to say that his mum has depression, but Nina’s book has opened up a dialogue between us. It helped me to make that first step that I was quite anxious about and so avoiding. My Mum has Depression is available for sale from Nina Mitchell’s site Nuts about Nina for $15 + $5 postage. Nina also has a Facebook Page. If you or someone you know would benefit from this book, I urge you to share it. It is Nina’s mission to have this book in every Public and School Library in Australia. If you have a mental illness, how did you speak to your children about it? This entry was posted in Reviews/Sponsored/Giveaways and tagged IBOT, mental illness, parenting on February 23, 2016 by Tegan. What a clever idea- so many kids would be effected and what a simple way to let them know about it in ways they understand. This looks fabulous. I need one for anxiety! My mental illness affected my kids in a big way before I was diagnosed and started treatment. Now they only have to deal with occasional episodes rather than having it be a constant way of life. My 5yo knows I take a tablet every night to keep him well, but I think he equates it more with him taking vitamins every day to keep him well. 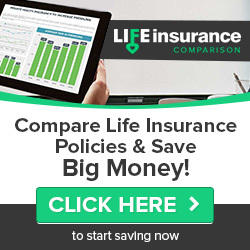 Which is totally fine for now! Wow! That looks like a great book! For everyone. If we can help all kids understand about depression, then we might be able to create a more open approach to mental health. Love this! OK this looks seriously awesome. I’m going to share this in my online mothers group. Thanks Tegan. What a great book and good to hear it helps. There is definitely a need for books like this. After my parents split (I was 10), I do remember hearing the term “manic depression” used in relation to my mum (who was hospitalised several times in the lead up to and after the split) – but I didn’t have a clue what it meant except that mummy was sick and sometimes she had to go to hospital. I now know it was usually after a suicide attempt. On a different note – not a fan of the drawings of the little boy – he looks a bit evil!!!! Well my life was a nightmare with a parent who had a mental illness the collateral damage was later. Many years 30 to 40 years when I came to a grinding halt after years of taking on the burden of guilt of having to be a Rainbow as you have said. at a time of life when I was 8 years of age had been responsible for my mothers feelings and taking her for sock treatment. Listing to her howling like a dog locked behind a door not seeing her for days. No its not the child’s responsibility to have this burden to worry if their mum is going to be sad or happy. I spent my life making sure everyone was happy at a great cost to myself. Domestic violence followed by Elder Abuse Poverty and Ill Health and chronic PTSD all for the sake of collateral impact of caring for a mum with a mental illness until she died at the age of 73yrs I’m now 70 yrs not long to go thank goodness and my night mare will be gone forever.